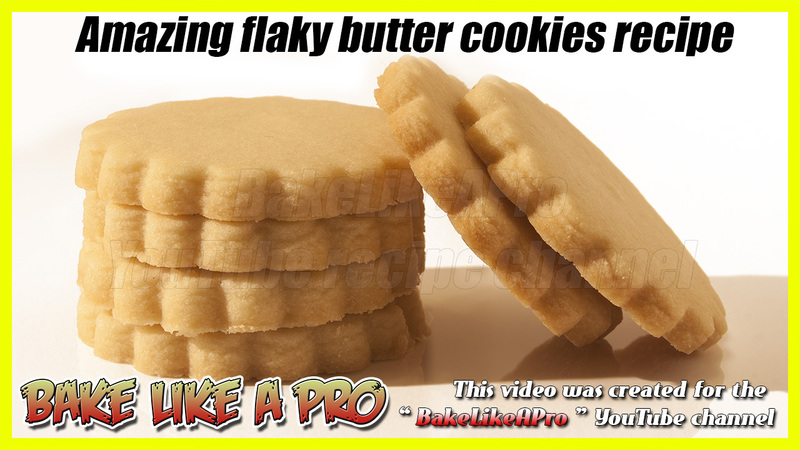 butter cookies | BakeLikeAPro – Your Recipe Source ! Some call these millionaire shortbread bars, some call them shortbread caramel chocolate bars, whatever you call them, they are delicious. Butter cookies also known as shortbread cookies are an amazing cookie that melts in your mouth. Try my recipe, you WILL fall in love with these. Want to see pictures of these cookies ? Facebook and Instagram is where I am. I have about 131,000 followers here.